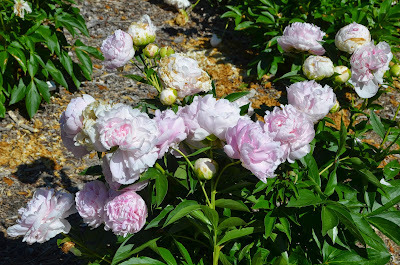 When I look out in my garden, almost all of the peonies have faded by this time in the season. However one stellar bloomer stands out in an otherwise almost empty peony garden, Peony 'Myra MacRae'. This peony has increased steadily each year, and the blooms have become larger and more gorgeous with each spring season. The flowers on this peony are so large and heavy that support is a must. Without support I couldn't have selected this peony as a Best Performer, since all of the blooms would be on the ground otherwise. 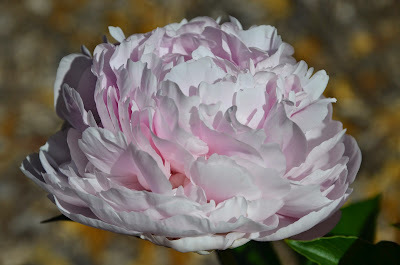 This is the first year I put a peony support on any peony, and Peony 'Myra MacRae' was my first choice. The blooms are such a lovely pink violet Color. 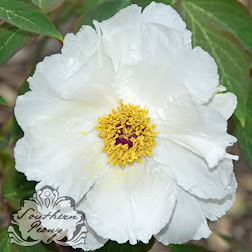 Peony 'Myra MacRae' is also an American Peony Society Gold Medal winner from 1998. 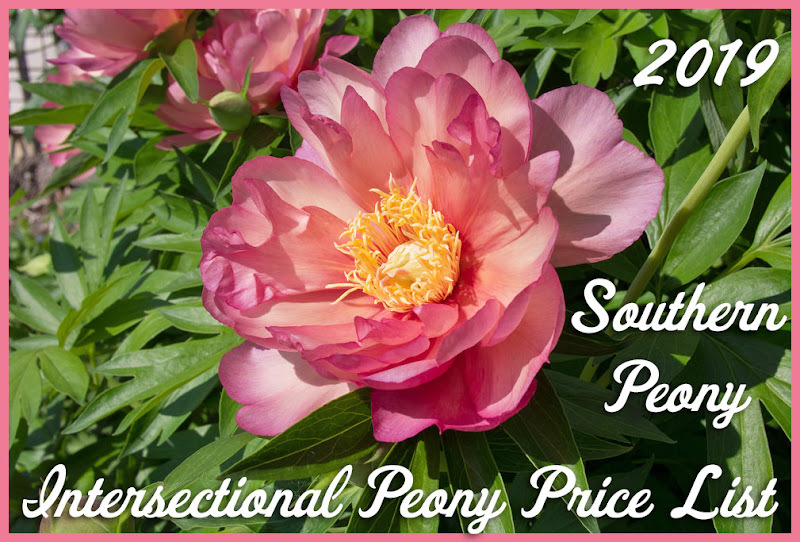 So if you are willing to add some support for a peony and are looking for a great late season bloomer, Peony 'Myra MacRae' will definitely give you some late season smiles.